YOUTHIFICATION - How did it all start? As you have maybe heard and read, this year in August 2018 Subkult is organizing the training course YOUTHIFICATION for the third time. But how did it all start in first place? The idea for this training course was born in Switzerland 2015. In the summer of 2015, Nik and Stev decided to work again together. So that summer they organized a training course for youth trainers called: “Skills & Tools 2015”. It was their first direct cooperation after so many years of knowing each other and it ended up as a very successful story that had potential to be developed in something even bigger. Until they were still in Leysin, the initial brainstorming has begun. It was not that difficult to come up with many important, interesting and relevant topics from the field of youth work. They were concentrating themselves on the basic concepts of youth work, on the needs of the young people and on the core values and beliefs of one youth worker. Out of that shower of ideas, they have created a coherent concept that was about to answer those needs and to address the burning issues which the youth workers in different European countries were faced with. But they didn’t want to create one of the hundreds other training courses that last for one week and then everything is forgotten as the participants leave. Not at all! Their aim was to make greater impact and to initiate long-term relationships and cooperation between the participants and the partner organisations involved. 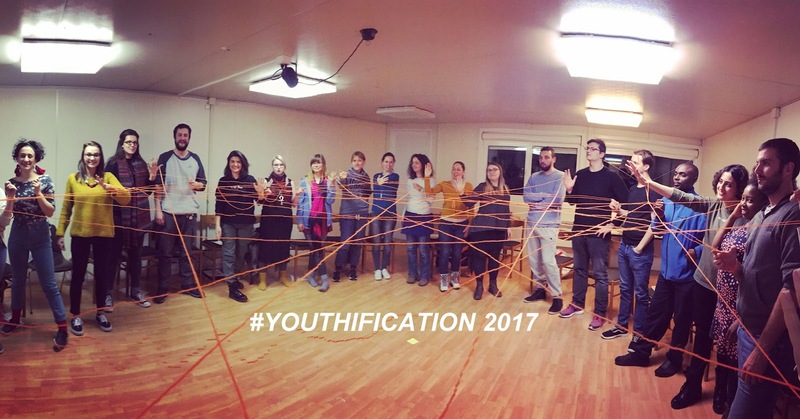 So it was named: “YOUTHIFICATION” which should refer to the process of developing youth work competences among the young people who wanted to engage themselves more actively in the field of youth work as professionals. The programme for each edition of the training course should put strong emphasis on the non-formal learning methodology. It should also target different segments of the young people: beginners in youth work, already volunteering in youth activities, experienced youth workers, youth policy makers and providers of youth programs. In November 2017 as promised, came the second edition of the training course – “YOUTHIFICATION of Youth Centers”. As the name implies, the topic to be explored was the different types of youth work done within youth centers and youth clubs around Europe. 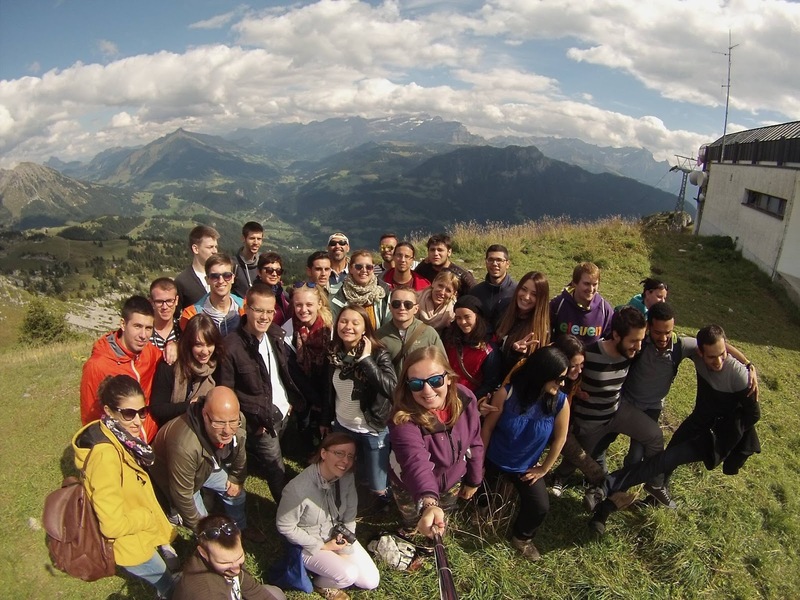 Therefore, 32 youth workers from 11 countries took active part in the programme. They were already experienced youth workers who are working in different types of youth centers and youth clubs. All of them brought along their unique experiences and knowledge related to their local youth activities within their organisations.